National Museum of Ireland-Country Life. As part of the 2016 Decade of Centenaries Public Engagement Programme, novelist, playwright and poet, Dermot Bolger is Writer in Residence at the National Museum of Ireland. The residency is a collaborative project between the National Museum of Ireland and Poetry Ireland. 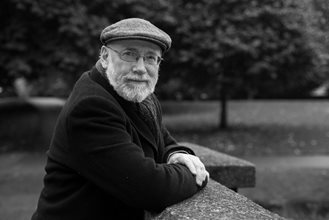 Finding A Voice: Dermot Bolger Writer in Residence aims to engage a wide range of audiences in themes and object histories that form the core of the Museums centenary exhibition ‘Proclaiming A Republic: The 1916 Rising'. Writing the Past: An Afternoon in Conversation with Dermot Bolger & Donal O'Kelly. Sun 14th Aug. 3.45-4.45pm. Adults.